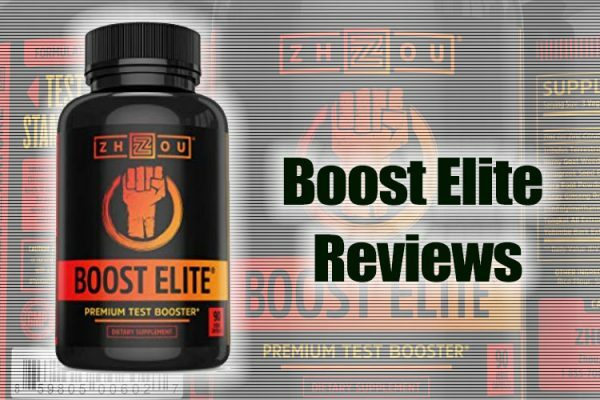 High T Reviews – A Thorough Look Into This Test Booster! KingFisher Media LLC offer a variety of High T supplements that are produced in adherence to good manufacturing practices and this original blend is said to be developed in a certified lab by experienced medical professionals, scientifically formulated to provide beneficial properties for men with Low T.
Using 100% natural herbal ingredients, vitamins and minerals to support and boost testosterone levels, this supplement has been around for a while and is popular with bodybuilders and athletes. 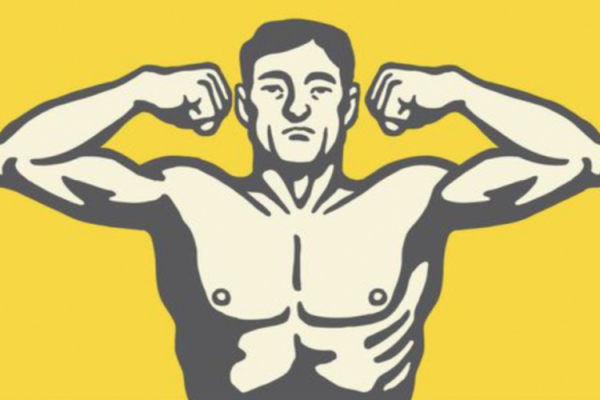 Marketed to those in their 50’s and 60’s, it’s said to be helpful with increasing sexual performance but not so much with boosting testosterone. Read on to learn more about High T and what it could do for you. 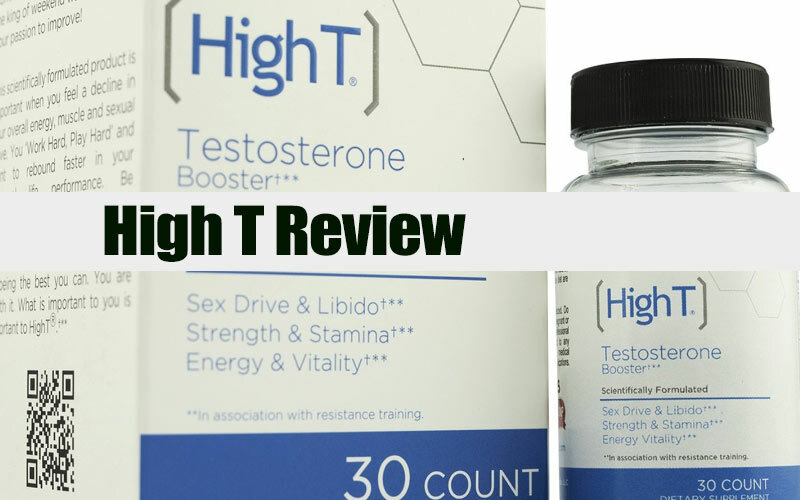 High T is formulated to enhance stamina and strength by increasing blood circulation, which also assists with building muscle mass and boosting the libido. 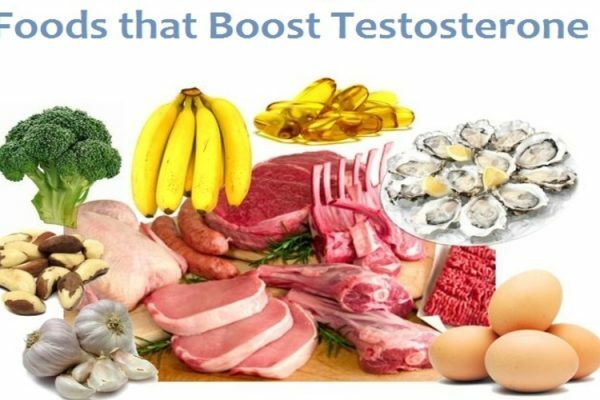 With an overall effect of well-being, this product can increase testosterone levels, improve energy and endurance. 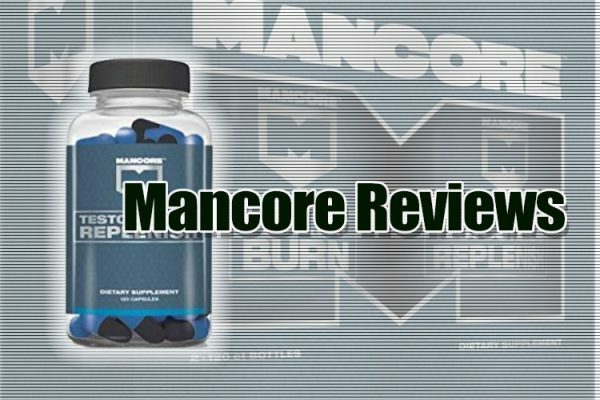 Some say this supplement works best for older men, which bears out in their reviews where seemingly younger males state it doesn’t do much if anything at all for them. Of course, you can only get out of it what you put in so healthy eating and exercise makes perfect sense when taking any T boosting product. Even though some say that High T doesn’t have any side effects since it’s produced with natural ingredients, it all depends on the individual, allergies and other elements such as over-dosing. Containing a proprietary blend means that it’s difficult to assess how much of each ingredient is included. If you do experience any negative side-effects, it could be due to an allergy to one of the herbal ingredients, in which case it might be a good idea to try to determine which one that is, and to find a supplement that doesn’t include it. Ideally, they wouldn’t use a proprietary blend, since it means they don’t have to tell us the exact amount of each of the ingredients in the blend. 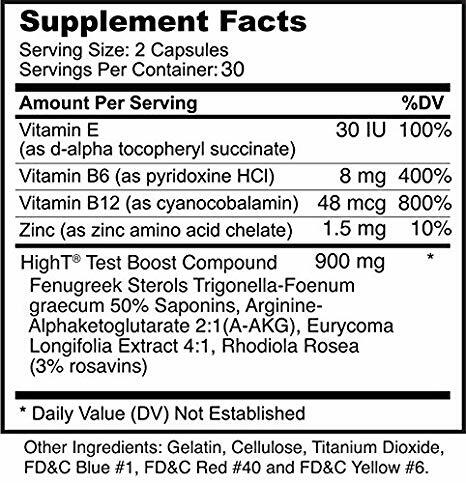 Some supplements, like TestoFuel, don’t use proprietary blends and they’re upfront about their entire ingredient list. We tend to consider that a great thing to look for in a supp, however just because a brand uses proprietary blends, it doesn’t necessarily mean they’re trying to be sneaky. Take 4 capsules over a 24-hour period with a full glass of water. Don’t use High T for longer than 8 weeks and do not exceed daily dosage, as serious side effects could occur. The best results will be achieved when you combine this product with regular exercise and healthy eating and always consult with your doctor before taking a new supplement. 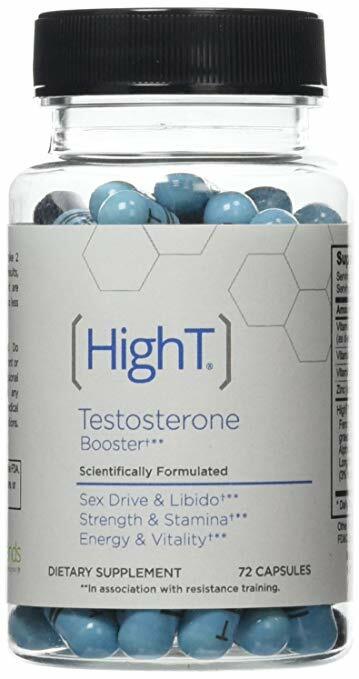 High T is a popular testosterone booster so if you think it could work for you, especially if you’re over 50, give it a try. You can find it on Amazon, and in other stores that sell health products and supplements. 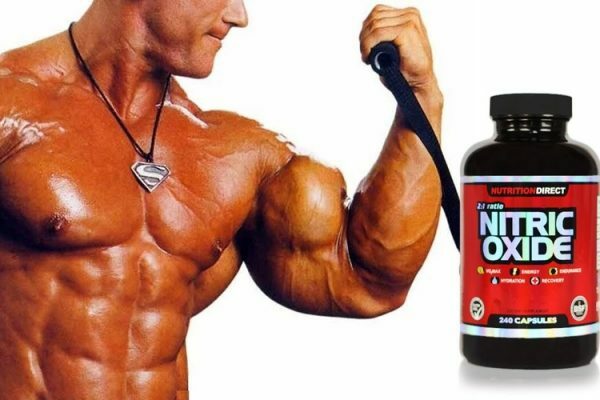 It’s not the most popular supplement out there, so if you’re going to check out a local store, you might want to give them a call first to see if they have it. If they don’t have it, you can also find it online, and the prices are often better online.